We all have our own ways of beating the heat (popsicles, dips in the pool, air conditioning on full blast, ice baths, etc. A fun way to add to the “cooling off” sessions is to add some music or audio entertainment to the mix – anything to distract our brains from dwelling on the sweaty misery! If you have a smartphone, music is just a tap away. Why not put your smartphone to good use and add these great musical apps to your collection this summer. 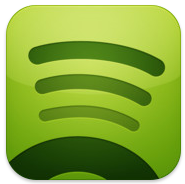 Spotify (free) by Spotify Ltd is an app I find myself using multiple times a day. Spotify is like Netflix for music (only with a much bigger selection). Stream music over wifi for free (with commercial breaks), or pay $9.99 a month to download as much music as you wish to your phone for easy on-the-go playback. While the fee may sound a bit hefty, if you’re a music fanatic, it’s worth it. I find myself downloading entire albums regularly and truly do end up saving lots of money using the service. Not to mention, my kids love that they can hear Laurie Berkner (or whoever their current favorite artist is) wherever we go! Find it on the Android Market as well! 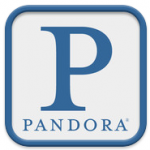 Pandora (free) by Pandora Media Inc is, of course, a web service with which most of us are familiar. Simply choose a musical style, song, or artist and Pandora creates a “radio” station that will continuously play music in the vain of your music taste or mood. The app offers up everything the site does, only it’s more portable. Stream music over wifi or 3G/4G and even log in to your Pandora One (the commercial-free version for subscribers) as well! Pandora is also available on the Android Market. Sleep Machine ($1.99) by SleepSoft LLC make heat-induced insomnia a bit more bearable. Our room is not air conditioned and nights can be a bit uncomfortable. 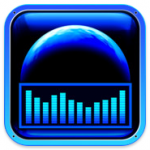 This app provides zillions of white noise options, relaxing musical compositions. What’s even better is Sleep Machine allows you to mix 3 sounds/songs together and adjust the volume on each one so you get the perfect restful ambiance that suits your taste. 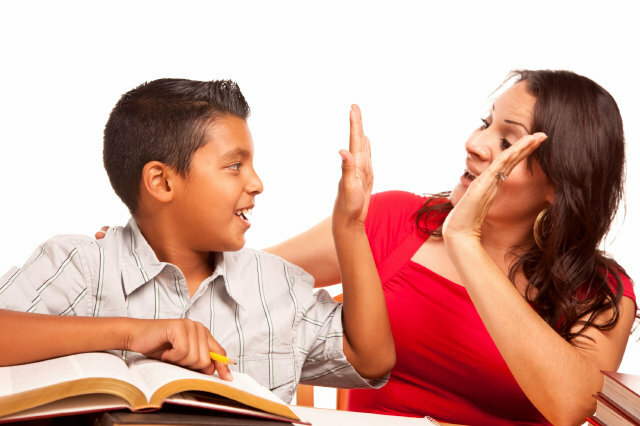 I’m not the only one who loves this one – our kids love it, too! You’ll find built-in alarms, clocks and timers to make this bedtime blessing the perfect compliment to a good night’s rest. ThumbJam ($8.99) by Sonosaurus LLC is a more adventurous choice for the musically gifted. If you grow tired of hearing the same tunes over and over, use ThumbJam to create your own stunning music to enjoy. Preset scales so you’ll always be in tune, choose from dozens of instruments, loop your music, and so much more. This app is so feature-rich I cannot get into everything here, but you will not be disappointed – trust me. It’s hard to sound out of tune with this little miracle app and you’ll be proud knowing you created a masterpiece each time you record a new song. If you have a child or teen who is interested in music, this will keep them busy for hours. 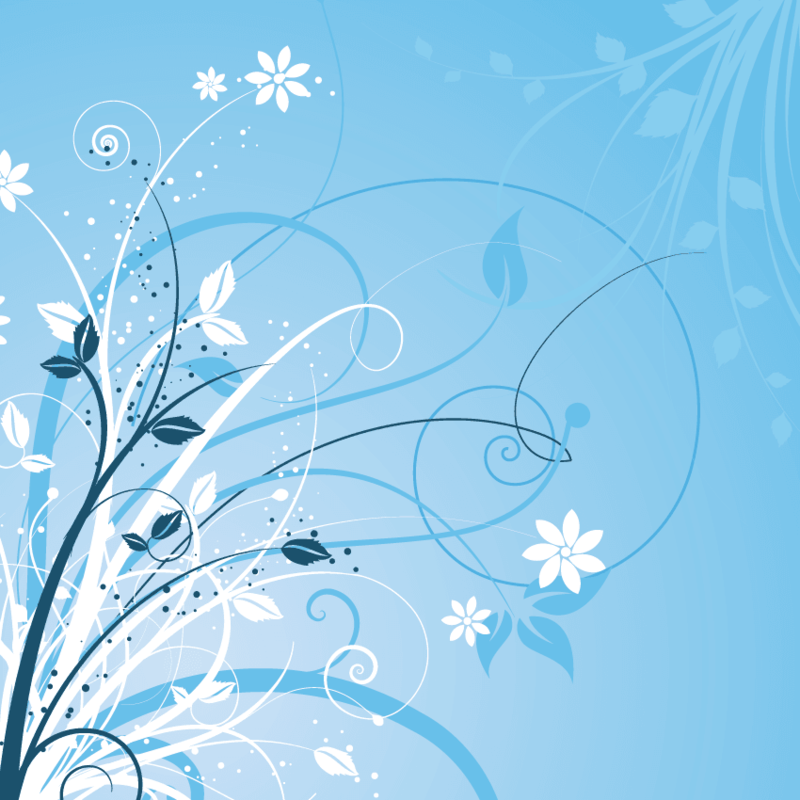 See a cool demo video here! 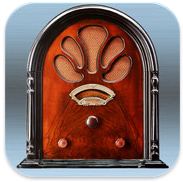 Vintage Radio™ ($2.99) by Orion Internet Services LLC is nothing short of genius. Okay, this one isn’t quite “musical” but it relies on your ears and imagination just as much. Enjoy the golden years of radio while soaking up some rays, or enjoying a cool evening in the back yard. I am completely obsessed with the golden age of radio (particularly the suspenseful shows) and have found this app to be a sanity saver during late-night dishes or laundry chores. Choose from a number of subscription options to increase the number of shows you can access and enjoy. I recommend playing a show or two during afternoon chore time – you’ll be surprised at how much your kids will love them, too! 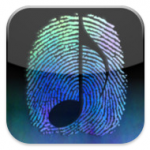 What’s your favorite musical app? Hannah Camacho is an educator, mom to three wonderful children ages 3 and younger and proud wife of an Operation Iraqi Freedom Veteran. She has been a BlogHer featured tech blogger and is very involved in the world of mobile app marketing and PR when she’s not chasing her three busy little ones.